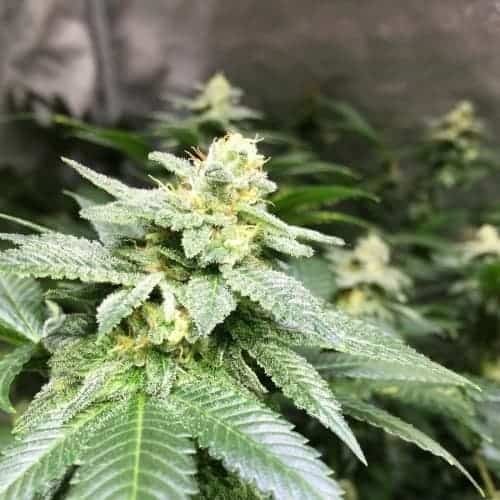 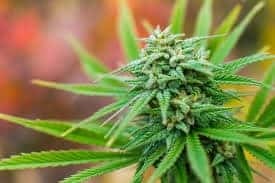 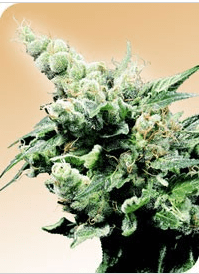 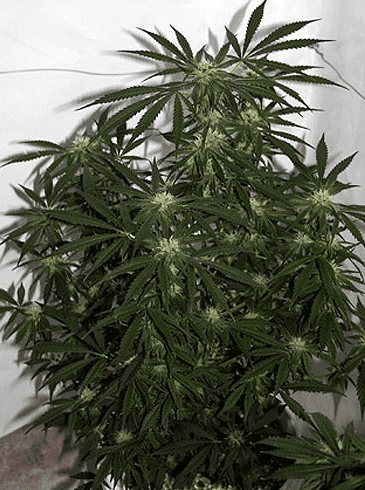 African Free Seeds are a marijuana strain believed to have originated from South Africa. 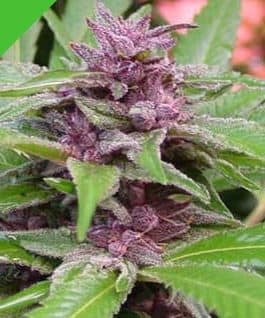 This kind of cannabis can yield very high, but can hardly adapt to the environment that has a temperature below 18 degrees. 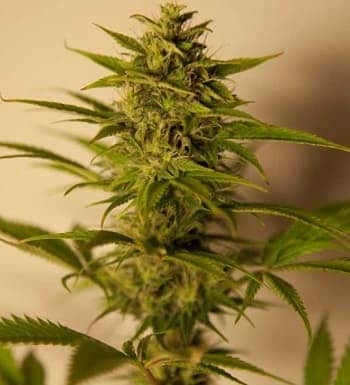 Please read more marijuana seeds you can find on this site.